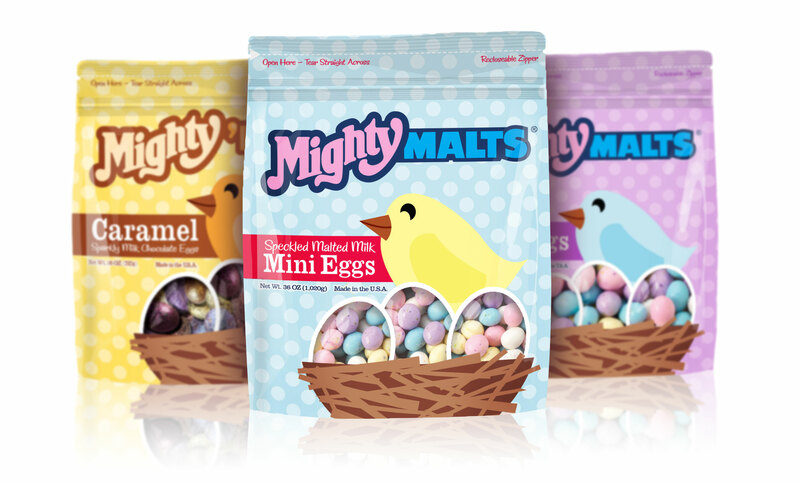 The candy industry revolves around holiday seasons. 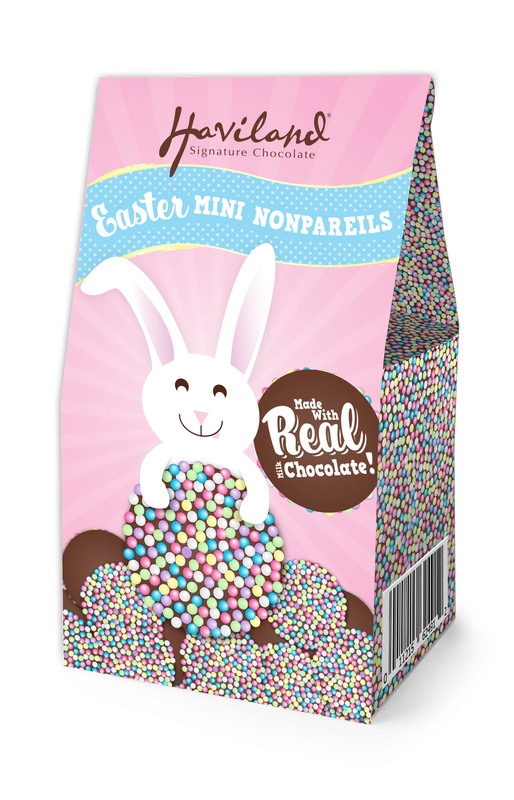 Revitalizing current brands into seasonal specialities can be a fun and daunting job. 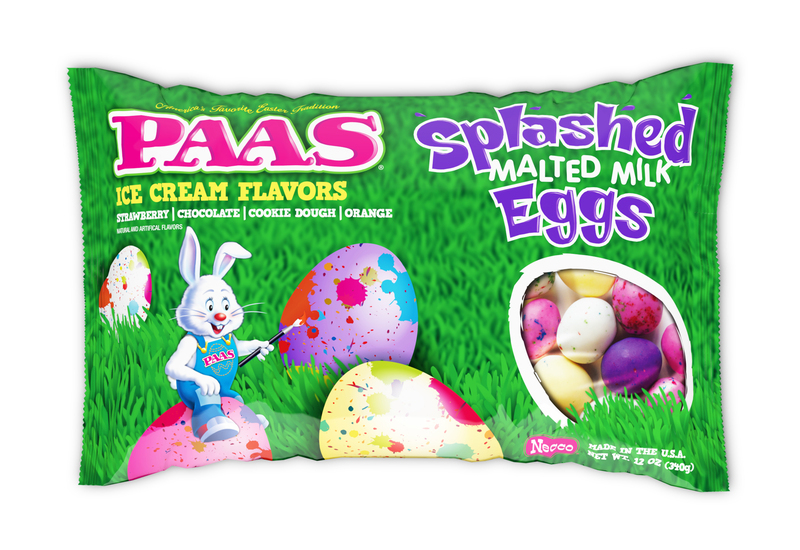 Hitting the right mix of brand awareness and seasonal fun are key. 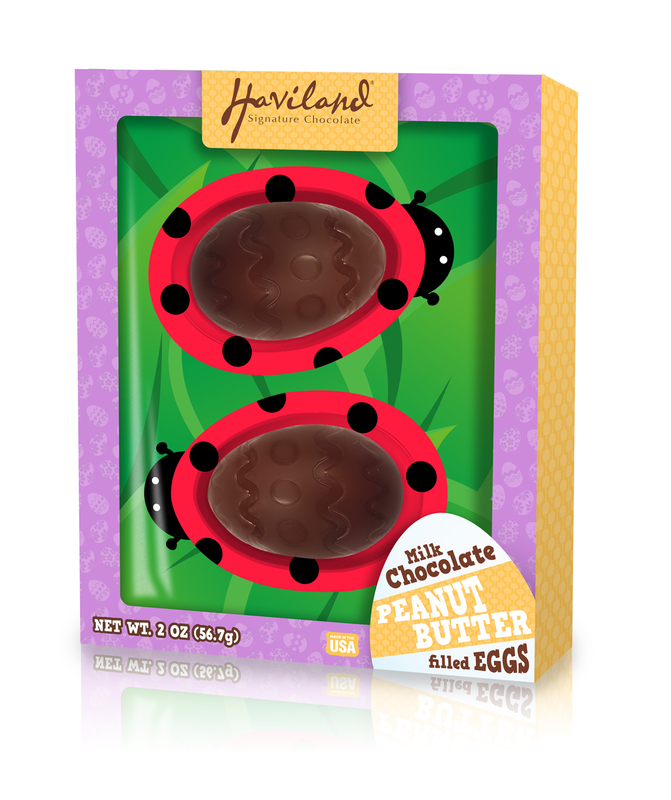 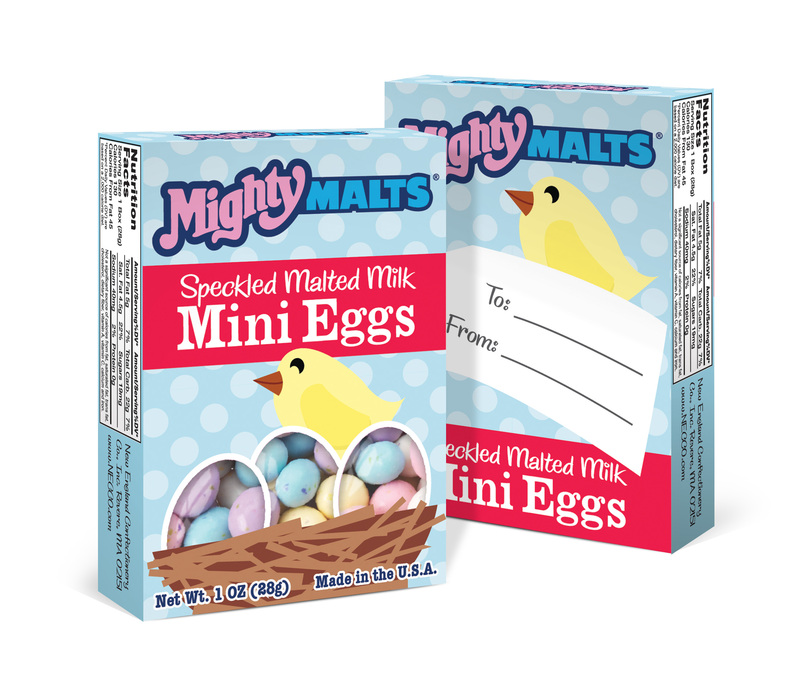 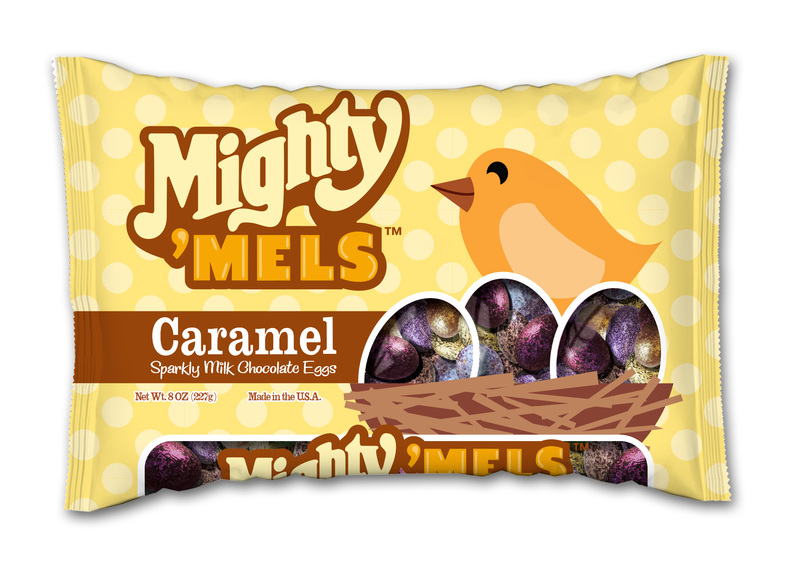 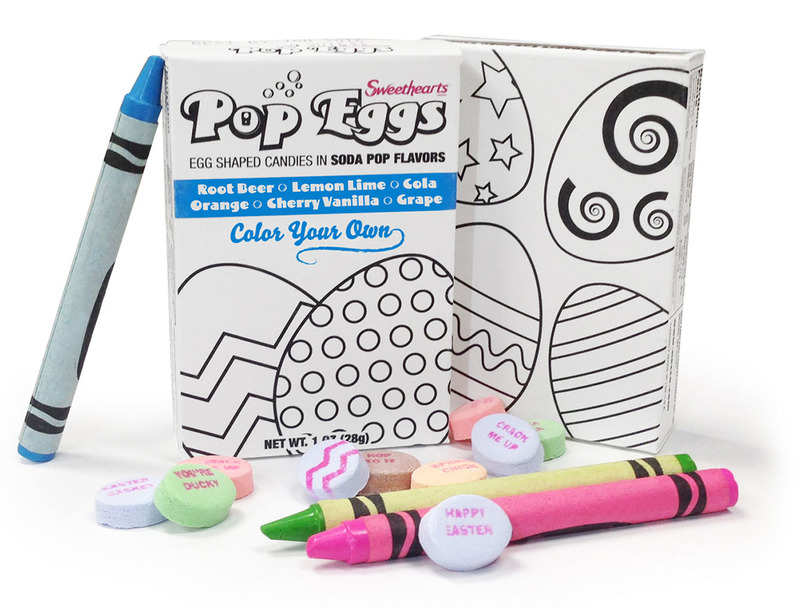 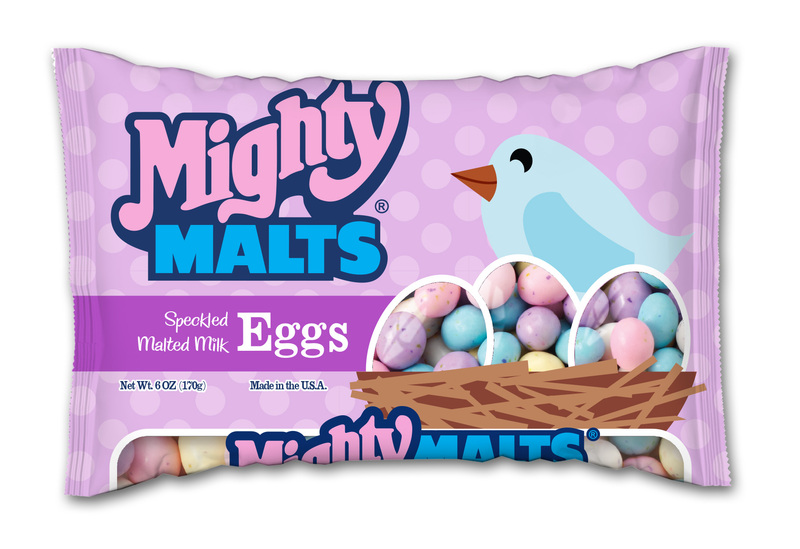 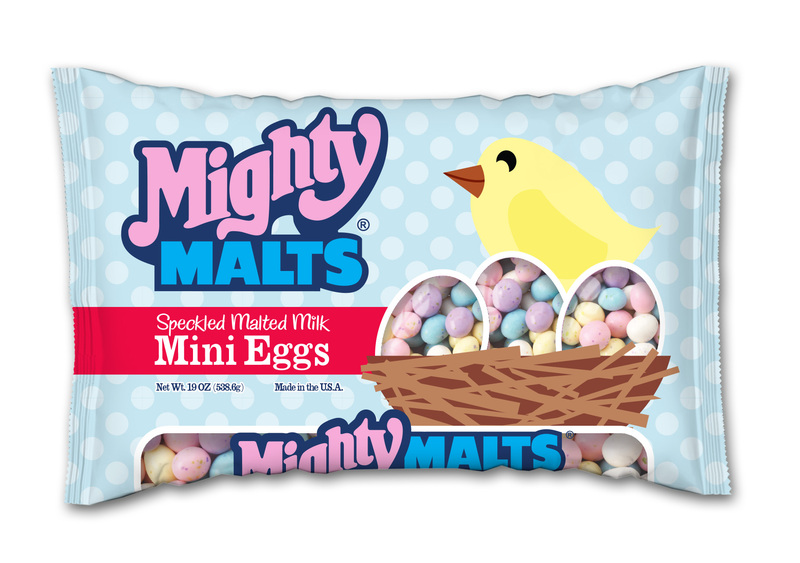 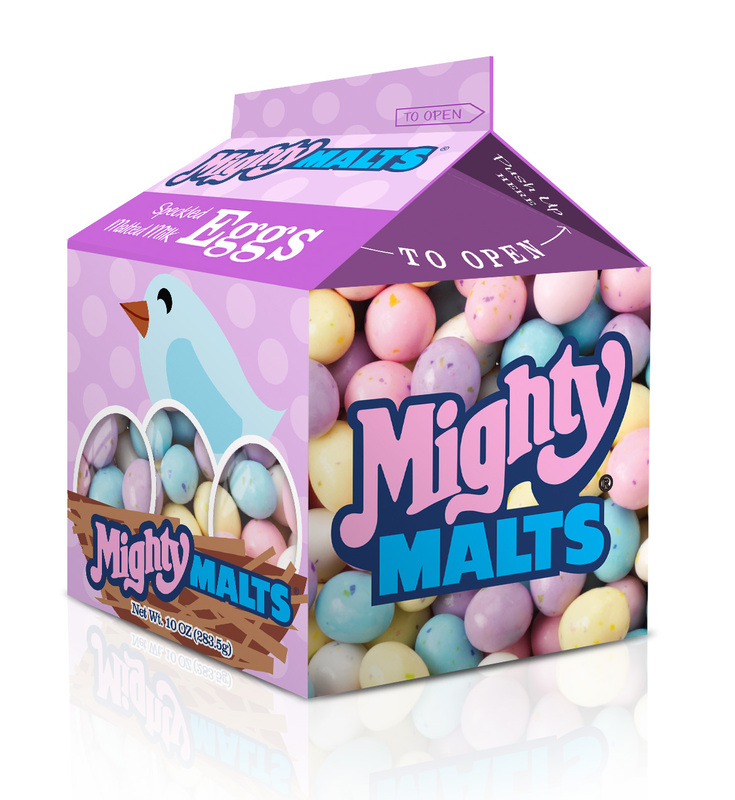 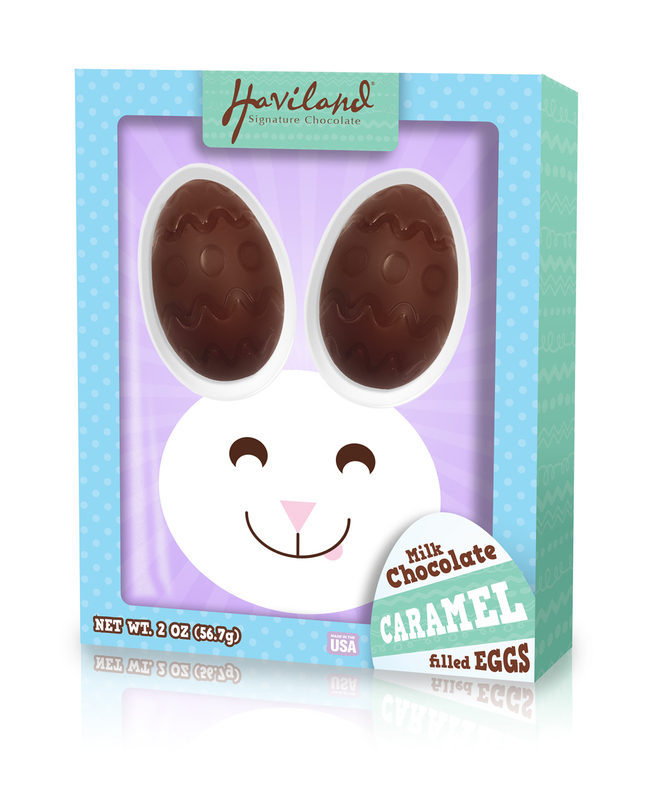 Here are a few examples of Easter products currently on store shelves or coming soon.